Hello my lovelies. Breaking my hiatus with a short post I originally wrote back in May. The saying goes: “When life gives you lemons, make lemonade”. I’ve even seen a meme that said: “When life gives you lemons, make wine and leave them wondering”. 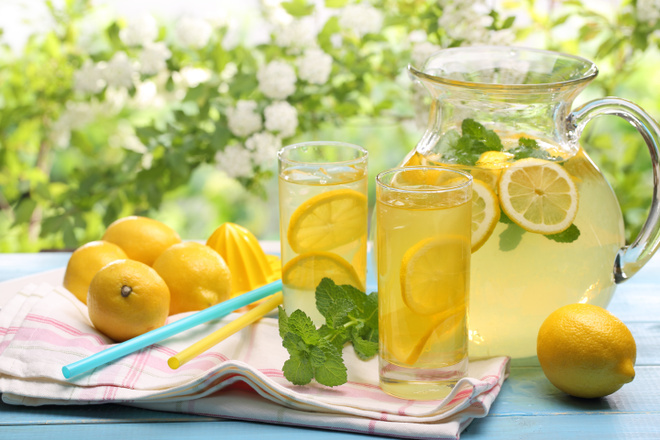 While some people love lemons (Nate included), the premise of this popular saying (and its modern variant), is to make the best out of a bad or bitter situation. One Monday morning in February, I got a call from Papa Nate whilst I was at work. He had had an accident at home involving the glass shower door. When I got home from work, there was glass and blood everywhere. Thankfully, he wasn’t badly hurt. After sorting everything out for what seemed like an age, I sat down to collect my thoughts before returning to work. Then we looked at our lemons and starting making lemonade. For a long time, Papa Nate had been encouraging me to start my own proofreading business. I always agreed but didn’t actively pursue it. I found so many reasons why I wasn’t ready or why I didn’t have all I needed. That day, something clicked for me and I fetched my notebook and Papa Nate and I started the planning. We talked about everything from my vision, to the website and the equipment I would need. I set myself a realistic launch date and in a relatively short space of time, I had a plan of action and I actually felt like it was doable. We had made lemonade from the bad situation of that morning. My last post was about taking steps to put plans into action. It stemmed from that day and was specifically about what I was doing. I’m very glad that it was a timely reminder for other people too. My new baby is Clear Editors. I published the website in May, much earlier than my initial launch date. There are still a few things on my plan, but I have something tangible and positive that came out of that incident. There’s always a way to turn lemons into lemonade. You just have to find it.